Data and analytics have become a competitive differentiator and a primary source of value generation for organizations. But, transforming data into a valuable corporate asset is a complex topic that can easily entail the use of dozens of technologies, tools, and environments. AWS provides the broadest and deepest set of managed services for data lakes and analytics, along with the largest partner community to help you build virtually any big data application in the Cloud. AWS Data & Analytics Competency Partners have demonstrated success helping customers evaluate and use the tools and best practices for collecting, storing, governing, and analyzing data, at any scale. AWS Quick Starts and Customer Ready Solutions, developed by AWS solution architects and partners, help you build, test, and deploy data & analytics solutions based on AWS best practices for security and high availability, in a few simple steps. Check out the following qualified partner use cases, validated by the AWS Partner Competency Program to help you build a complete data & analytics solution. 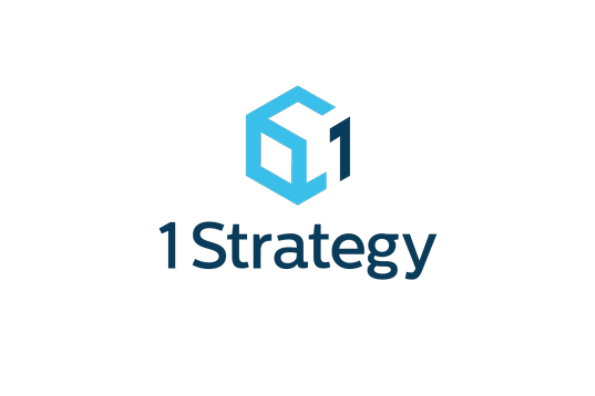 Store massive amounts of data into a central location and make it readily available to be categorized, processed, analyzed, and consumed by diverse groups within an organization. Unlock insights and modernize your data warehouse with Amazon Redshift. Use partner solutions to migrate, collect, transform, and visualize your data on Amazon Redshift. Turn streaming data into immediately actionable insights for accelerated decision making. Take advantage of Amazon Kinesis or deploy your preferred streaming data solution such as Apache Kafka, Spark, and more. Use data as a competitive asset, while reducing the risk associated with personally identifiable information (PII). A de-identified data lake allows you to eliminate sensitive data before it enters your data lake. All your data remains usable, so you can continue to derive value from it. The AWS Competency Program is designed to highlight APN Partners who have demonstrated technical proficiency and proven customer success in specialized solution areas. Attaining an AWS Competency allows partners to differentiate themselves to customers by showcasing expertise in a specific solution area. Click on the sections below to find a data & analytics competency partner. Data Analytics partners provide a set of tightly integrated tools designed to work together to solve data analytic challenges within a standardized framework. Data analytic platforms should allow a diverse set of technologies to procure resources and applications on top of it. Components may include storage, processing, scheduling, security, and analytic facilities. BMLL provides a platform where research scientists can immediately lever their statistical skills to quickly and efficiently investigate the problems their organization faces. Specializing in the limit order book data set, BMLL hosts historical data for all global liquid electronically traded securities. 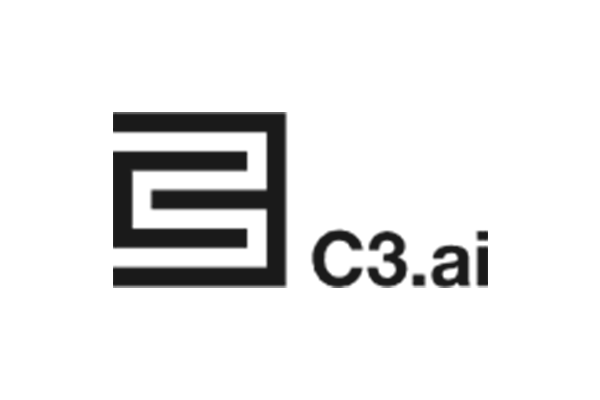 The C3.ai Platform is currently in large-scale production at over 20 leading enterprises in North America, Europe, and Australia. Civis Platform provides an end-to-end environment for enterprise data science teams to build and deliver predictive person-level analysis via interactive tools, reports and products. Running Cloudera Enterprise on AWS provides IT and business users with a data management platform that can act as the foundation for modern data processing and analytics; an enterprise data hub (EDH) with complete data security and governance. The Cloudera Enterprise Data Hub – AWS Quick Start enables users to build a 12-node Cloudera Enterprise cluster on AWS by integrating Cloudera Director with AWS services such as Amazon EC2 and Amazon VPC. Higher productivity for data teams, faster deployment of data pipelines, democratize data access. Databricks offers a cloud platform powered by Spark, that makes it easy to turn data into value, from ingest to production, without the hassle of managing complex infrastructure, systems and tools. Logz.io is an AI-powered log analysis platform that offers the world's most popular logging software, the open source ELK Stack, as an enterprise-grade cloud service with machine learning technology. Panoply is a Smart Data Warehouse built for the cloud, using Redshift. Panoply delivers the industry’s fastest time to insights by eliminating the development and coding typically associated with transforming, integrating, and managing big data. Qubole greatly simplifies, speeds, and scales big data analytics workloads. Qubole is a Big Data processing service, with offerings for MapReduce, Hive, Spark, Pig, and Presto. Qubole provides a web UI and programmatic access via SDKs to run advanced analysis using Hadoop-based technologies with little to no set up time. 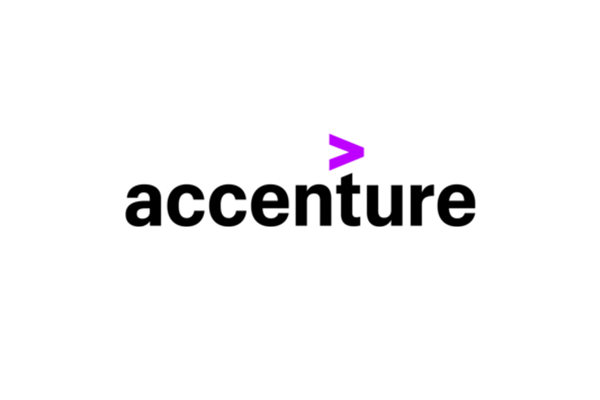 Eliminate the divide between data transactions and analytics in a single, modern architecture. SAP HANA One accelerates transactional processing, operational reporting, OLAP, predictive and text analysis streamlining both transactional (OLTP) and analytical (OLAP) processing by working with single data copy in the in-memory columnar data store. Snowflake handles diverse data and analytics at any scale of data, workloads, and concurrency--without the cost and complexity of alternatives. Snowflake provides a data warehouse built from the cloud up for today’s data and analytics. Uniquely architected for cloud, Snowflake brings together the flexibility of big data, the elasticity of the cloud, and the power of SQL in a single system. Splunk software scales to collect and index hundreds of terabytes of data per day, across multi-geography, multi-datacenter and hybrid cloud infrastructures. Because the insights from your data are mission critical, Splunk software provides the resilience you need, even as you scale out your low-cost, distributed computing environment. Splunk software helps you unlock the hidden value of this data. And with the ability to bring in insights from your other tools, you can get value from the full spectrum of your data, not just a sub-set. Now you can collect, index, search, analyze and visualize all your data in one place. Splunk provides a unified way to organize and extract real-time insights from massive amounts of machine data from virtually any source. Secure and scalable machine data analytics to help you build, run and secure your modern applications. With Sumo Logic, you're up and running in minutes with an AWS-native advanced analytics platform powered by machine learning, discovering meaningful patterns in your log data and detecting performance, usage and security anomalies for faster issue resolutions. 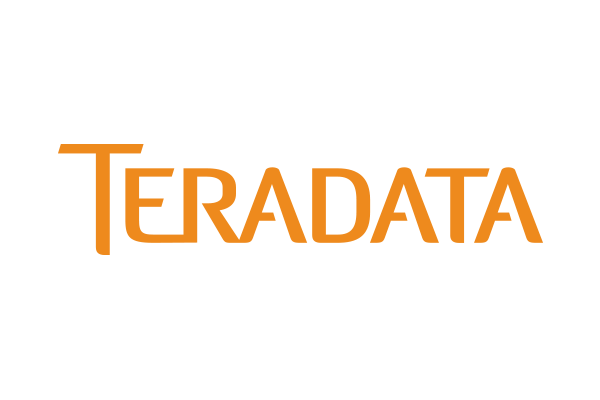 Harness the power and freedom of Teradata software in AWS. Analyze anything, deploy anywhere, buy any way, and move anytime. Teradata enables powerful hybrid analytical ecosystems with 100% software consistency across all deployment modes. Leverage your existing investments, bring workload portability to life, and analyze any kind of data wherever it resides – at scale. NoSQL / NewSQL partners provide highly-scalable databases that organize data into a structure that is not a traditional RDBMS. NoSQL and NewSQL databases typically scale horizontally (scale-out). Digital transformation is being driven by evolving customer expectations for extraordinary experiences with the brands with which they choose to interact. Couchbase is a full-featured Engagement Database. Built on the most powerful NoSQL technology, Couchbase Server gives you the flexibility to constantly reinvent the customer experience. Real-time insights from operational workloads on the leading NoSQL database. MongoDB's expressive query language, aggregation framework, and native support for MapReduce allow users to extract near real-time business insights from their data. Both editions of MongoDB are available on AWS. MemSQL is a real-time data warehouse designed for cloud and on-premises that delivers immediate insights across your live and historical data. MemSQL provides an adaptable database for real-time applications that require transactions and analytics in a single high performance platform. The distributed solution uses scalable SQL to enable real-time analytics required of modern applications from enterprises like Uber, Kellogg's, Dell/EMC, Comcast, and more. Heimdall Data is a database proxy that improves application performance and scale for Amazon RDS, Aurora and Redshift. Deployment requires no infrastructure changes. Heimdall Data offers improved Amazon Redshift performance through query optimization and routing. Heimdall leverages Postgres for materialized view offload, batch processing, and SQL auto-caching. Improve Amazon Redshift performance up to 100x. Data Integration & Preparation partners enable customers to move and consolidate data from disparate sources, transform it, and prepare it for analytics. This includes extract, transform, and load (ETL); data quality, profiling, replication, preparation, and related technologies. Alooma is a real-time data pipeline as a service.&nbsp;With Alooma you can integrate any data sources such as databases, applications, and any API - with your own Amazon Redshift. Empower analysts with data blending in Amazon Redshift leading to insights in hours, not weeks. Alteryx offers fast in-database blending of multiple, disparate, and high volume data sources. Cut your data prep time by 80%, all through an easy, intuitive drag and drop workflow. High-performance and easy-to-use, intuitive user interfaces. Attunity CloudBeam enables organizations to simplify, accelerate, and automate data transfer to, from, and across AWS regions. Supported services include Amazon Redshift, RDS, S3, and EC2. Bryte empowers users to load, integrate and blend data with just a few clicks with a comprehensive software suite featuring Enterprise Grade Data Replication and ELT / ETL integration technologies. Supported AWS services include RDS, EC2, S3, Redshift, Kinesis and Hadoop on Amazon EMR. CloudBasic offers cross-region and cross-cloud replication engine for all versions of SQL Server. With CloudBasic, S3 BI data lakes, Redshift integrations, and data migrations can be setup in minutes. Clustered deployments with fast failover are also available. 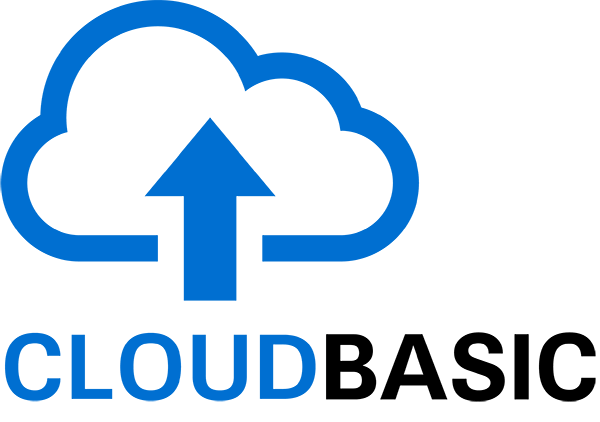 CloudBasic specializes in the development of enterprise multi-cloud AlwaysOn/Geo-Replicated relational database technologies focused on the MS SQL Server. CloudBasic customers have implemented solutions for DR, High Availability, BI, Data warehousing, Reporting. Etleap is an ETL solution that lets you create perfect data pipelines from day one. Set up data pipelines and transformations (ETL) from many sources into Redshift in less than 10 minutes, without writing any code. It's the powerful and analyst-friendly ETL solution for Redshift. Accelerate and scale high-performance data management for AWS, with ease and confidence. Informatica Intelligent Data Platform accelerates AWS data management for data warehouse, data lake, data migration and data cataloging with Redshift, S3, RDS/Aurora and EMR, leveraging ETL/ELT, 100s of connectors, templates and intuitive development. ironSource allows the customer to collect any data type from any location with our multi-region deployment. Atom is an infinitely scalable big data flow management solution that transfers your logs to Redshift in a secure environment, with multiple backups along the way. Atom handles all your data, regardless of origin and type, while giving you full control. Matillion ETL for Redshift. Data management in Amazon Redshift has never been simpler. Simplify data loading, transformation and orchestration in Amazon Redshift. Matillion delivers a modern ETL/ELT solution built specifically for Amazon Redshift, on available on AWS Marketplace. Integrates with Redshift, S3, RDS and SQS. Data Self Service platform for intelligently and quickly preparing raw data into clean, contextual, ready-to-use information at scale. 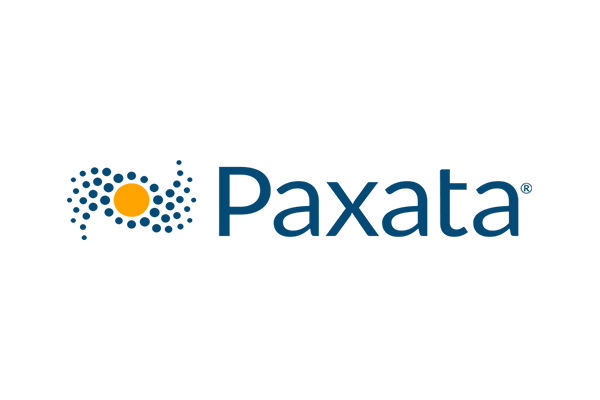 Paxata delivers an interactive, visual, analyst-centric data preparation experience powered by an intelligent and unified set of technologies for comprehensive data integration, data quality, semantic enrichment, collaboration, and governance. The SnapLogic Enterprise Integration Cloud empowers enterprises to make informed decisions by visualizing large volumes of data and uncovering trends, patterns, and behavior. SnapLogic’s platform-agnostic approach supports a distributed, web-oriented architecture for large datasets on-premises, in the cloud, or both – giving maximum visibility to Spark, Hadoop, ETL, etc. Trifacta accelerates the process of exploring and preparing data for use in BI and analytics initiatives. Trifacta Wrangler on AWS makes the process of preparing data faster and more intuitive. Trifacta enables data engineers, analysts, and scientists to explore and prepare diverse data by utilizing machine learning to provide a breakthrough user experience. Natively supporting big data, Talend’s open and unified solutions take the complexity out of any integration project and equip IT to be more responsive to the demands of the business, at a predictable cost. Upsolver's cutting-edge technology saves months of data engineering and dramatically shortens time-to-value for Big Data initiatives. 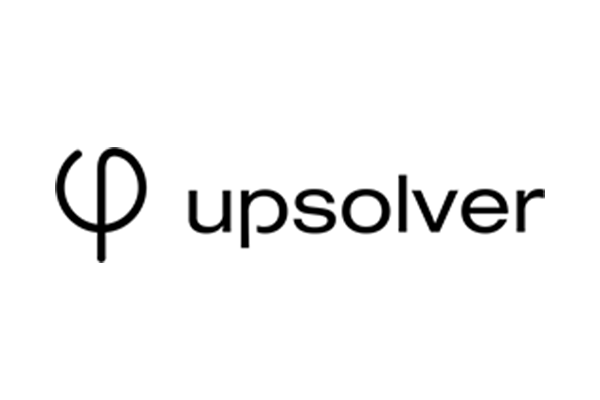 Upsolver gives organizations the power to unlock the value of streaming data - without writing endless code or creating data engineering overhead, and without any data ever leaving their AWS account. The platform is cloud-native and was envisioned, built and validated on AWS. Xplenty is a data delivery platform that allows organizations to easily integrate, transform and process data from all of their major sources. Xplenty is a platform that simply gets your data delivered and frees you from the hassle of traditional data integration. Business Intelligence & Visualization partners help customers turn raw data into actionable business information using online analytic processing technologies, such as reporting, dashboarding, and data visualization. Quickly and easily visualize your Amazon Redshift data alongside all your business data with an interactive interface everyone in your company can use. Chartio is a powerful data analytics platform used by companies like Optimizely and Rackspace to help everyone query and analyze their data. Domo is a business management platform that puts real-time data in the hands of everyone in the organization - from CEO's and business leaders to front-line employees. With Domo’s over 400 pre-built connectors (including Redshift, Athena and S3) anyone can securely access, consume and interact with the data they need to optimize business performance. 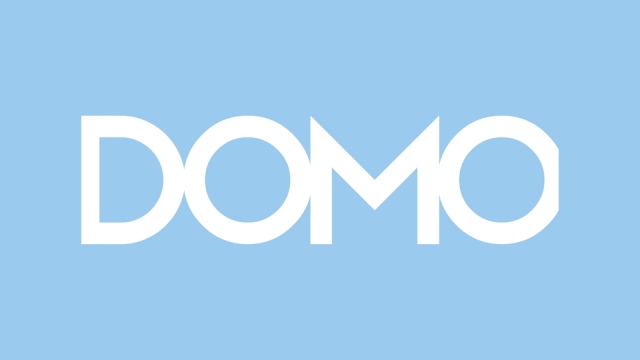 Domo, built for the cloud, web and mobile, helps foster collaboration, improve insights, speed decision making, increase organizational productivity and most importantly optimize business results. Hortonworks global data management solutions enable organizations to implement next-gen modern data architectures. Hortonworks makes it easy to globally manage data assets from the edge to the cloud, at rest or in motion. Hortonworks Data Cloud for AWS expands the portfolio of Hortonworks Cloud Solutions and provides a quick and easy on-ramp for folks looking to combine the agility of AWS with the power of the Hortonworks Data Platform. Looker was architected from the cloud up to take advantage of the new kinds of powerful analytic data stores. Looker opens up a new way to think about business intelligence in the cloud. A modern approach to BI that's fast, agile, and easy to manage, Looker leverages your AWS infrastructure without needing to move or unsecure your data. Periscope Data brings data science and advanced analytics to the world of BI. Built on AWS, Periscope Data allows organizations to gain deeper, more actionable insights across the business, enabling both data teams and their business stakeholders. Ingest, store, analyze, visualize, and report on data in one, unified platform. All you need is your data and the questions you want to answer. Tableau Software makes it fast and easy to create beautiful analytics from virtually any source of data (Redshift, EMR, RDS being some of our most popular). 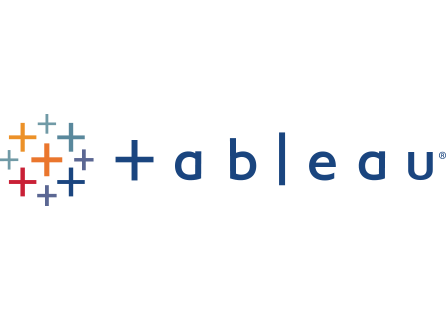 Tableau is a natural fit for organizations that are looking to deploy with lightning speed. Jaspersoft for AWS is a cloud reporting and analytics server that can be purchased and/or deployed on AWS. It is fully equipped to run standalone but is more commonly embedded into web and mobile-web applications. Automatically detect and connect to Amazon data sources like RDS, Redshift and EMR. Connected, intelligent, scalable analytics that help you take faster, smarter actions. TIBCO Spotfire brings data in Amazon Redshift, RDS, EMR and more to life with beautiful AI-driven visualizations, smart data prep, built-in geospatial, natural language and stream analytics, one-click predictive insights and more. Pay-as-you-go with no data limits, up-front costs, or long-term commitments. WingArc’s user friendly dashboard enables creation of charts from different data sources into a single customizable board. MotionBoard is a BI dashboard solution that help visualize data from various data sources, database, Excel, and Cloud. Users can discover real time situation of the business wherever they are, connecting art and science of their business decisions. Designed for the cloud, Zoomdata’s microservices architecture and Data Sharpening™ technology delivers visual analytics of big datasets in seconds for real-time streaming and historical data without the need to move or transform data. Data Governance and Security partners help customers discover, categorize, and control their data. This includes defining and enforcing policies; security and management of personal information; creating data catalogs and glossaries; data lineage, data masking, and more. Dataguise provides optics into the entire sensitive data of an enterprise; structured, semi-structured or unstructured. Due to this powerful metadata, DgSecure can surgically mask and encrypt the sensitive data, and monitor it for unauthorized access. To enable secure business execution for data-driven enterprises by delivering data-centric security solutions that detect and protect sensitive data assets in real time wherever they live and move across all repositories. Data Republic is changing the way organizations exchange and collaborate with data. Our platform solves the complex legal barriers to data exchange, making it simpler and more secure for organizations to exchange data for insights. Collect, store and analyze your data with our plug and play analytics infrastructure in the cloud. Reduce complexity and confidently scale your analytics infrastructure. With 300+ connectors, collect all of your data into our data lake without worrying about schema and efficiently load into Redshift. Zaloni (ZDP) is a big data management, governance and self-service platform that operationalizes the data lake, catalogs metadata, orchestrates workflows and eliminates data silos for centralized management of all data sources to improve business insights. ZDP provides control throughout the data pipeline from ingestion to analytics, with data management, governance and self-service data preparation. Learn more about qualified consulting partners with AWS Data & Analytics expertise in your region. 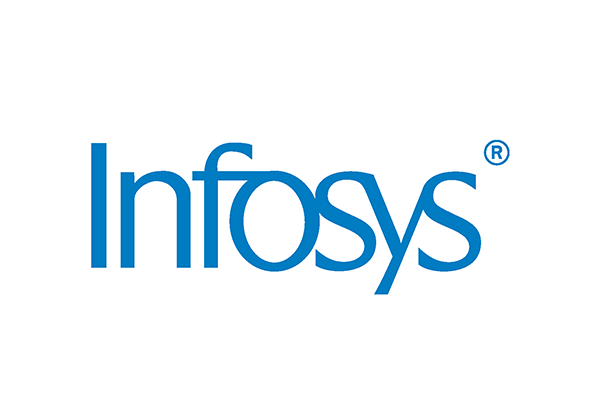 Are you interested in deploying a data & analytics solution? The AWS Partner Network (APN) has twice as many partner integrations than anyone else, with tens of thousands of partners, including consulting and independent software vendors, from all across the globe. This makes it easy to work and integrate with many of the same tools you use and love today. Quick Starts, developed by AWS solution architects and partners, help you build, test, and deploy data & analytics solutions based on AWS best practices for security and high availability, in a few simple steps.